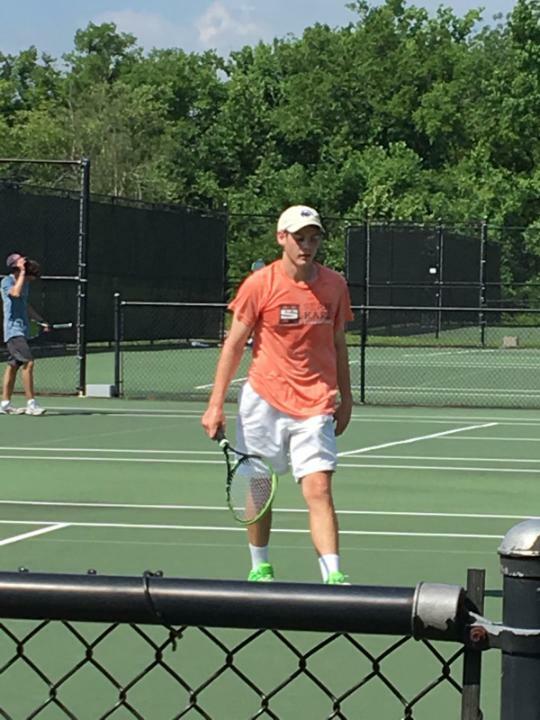 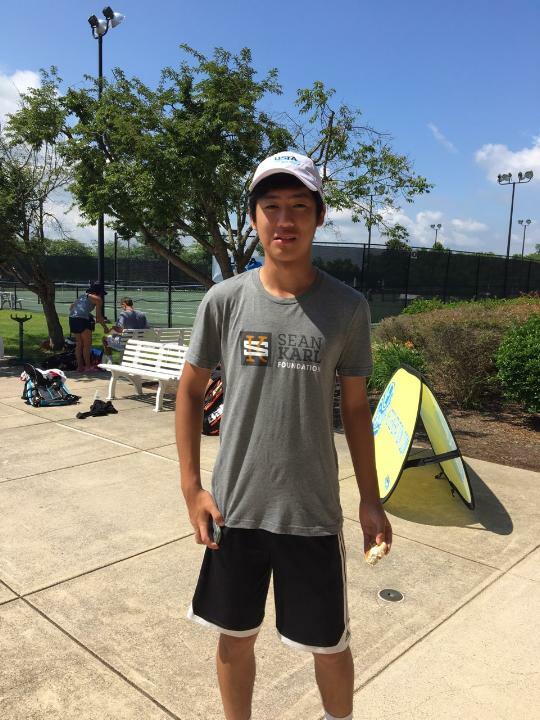 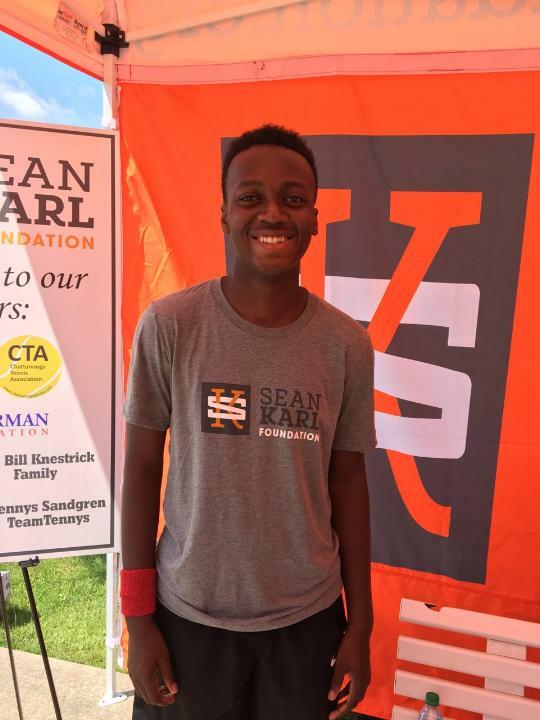 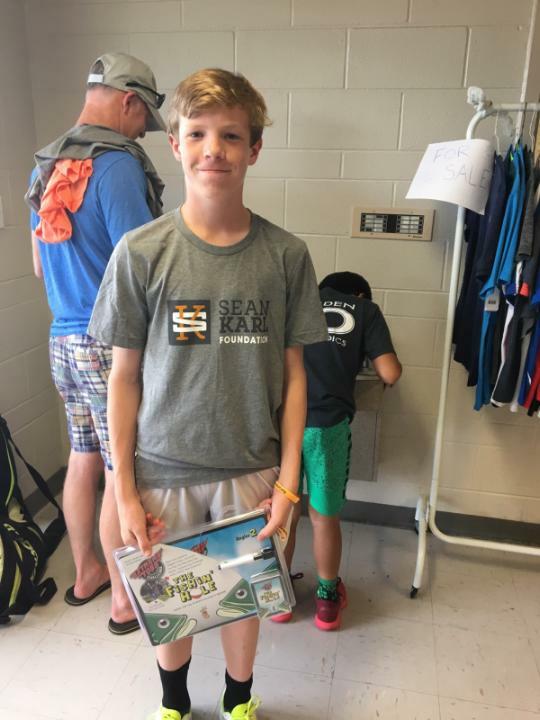 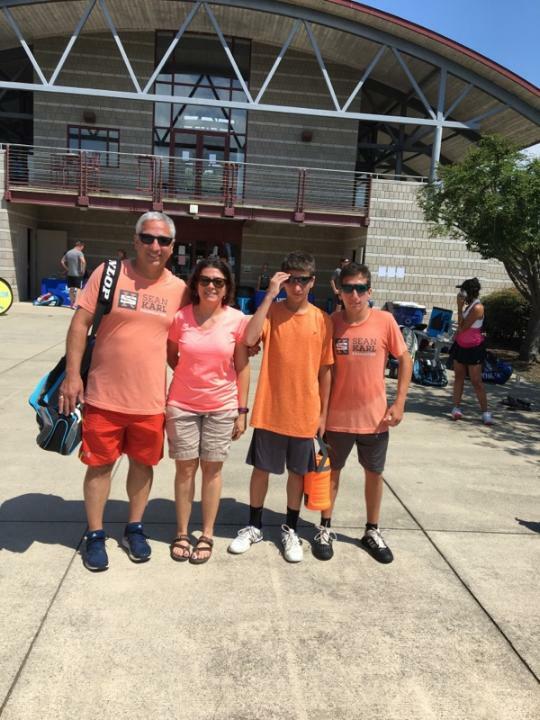 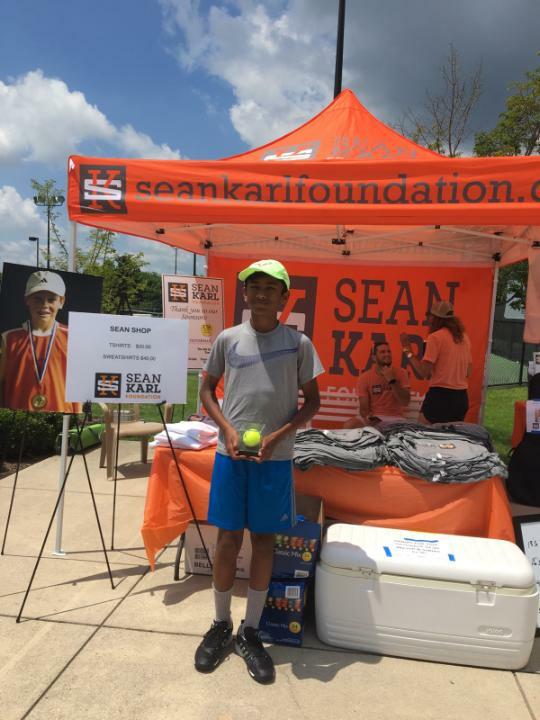 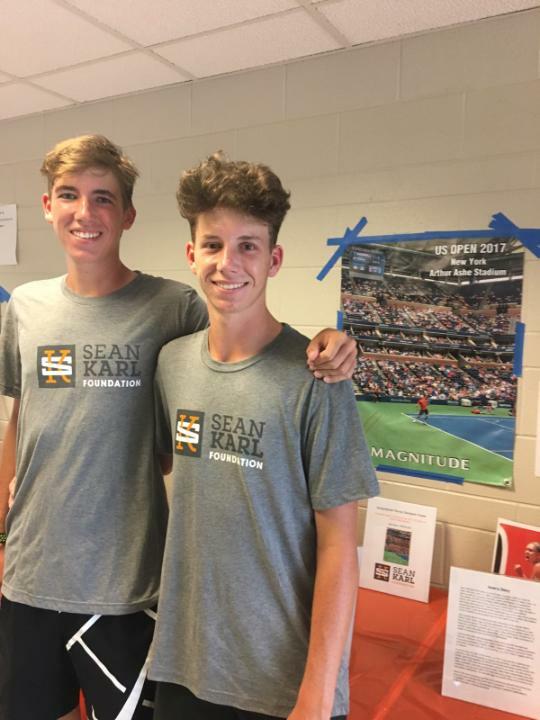 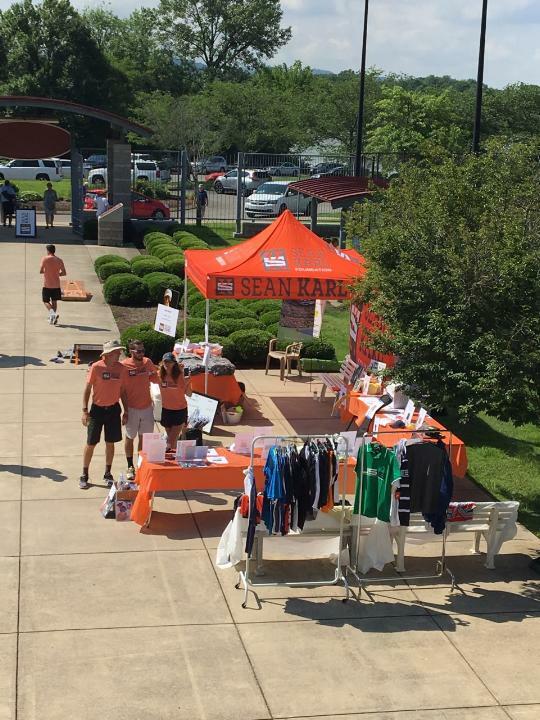 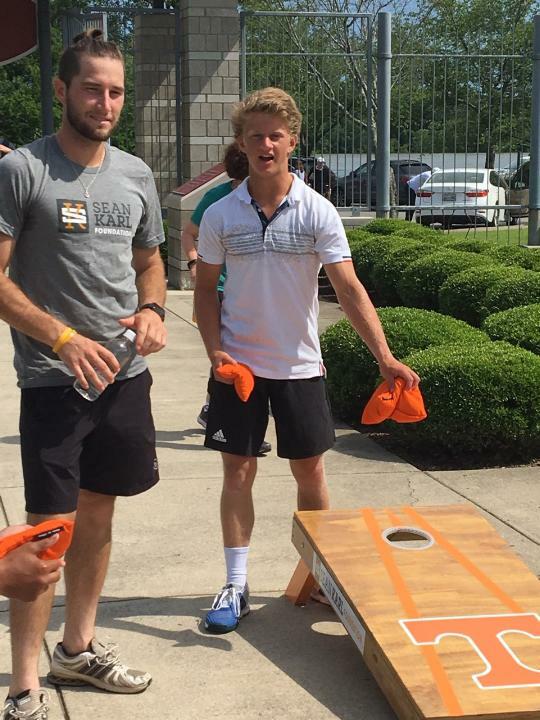 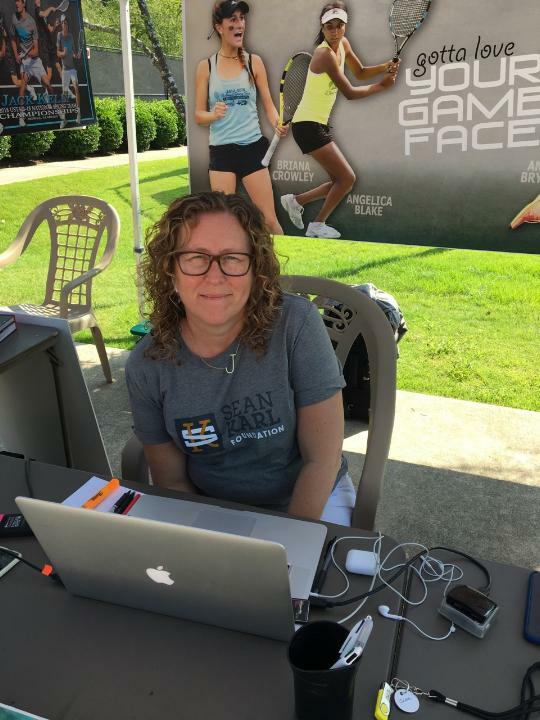 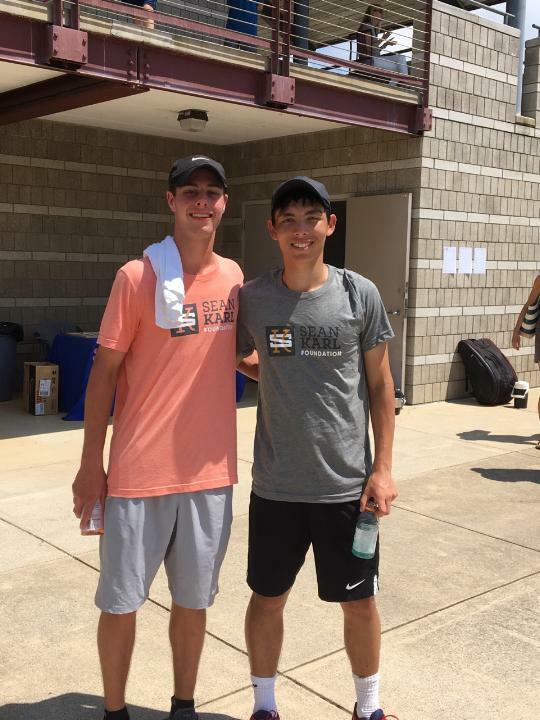 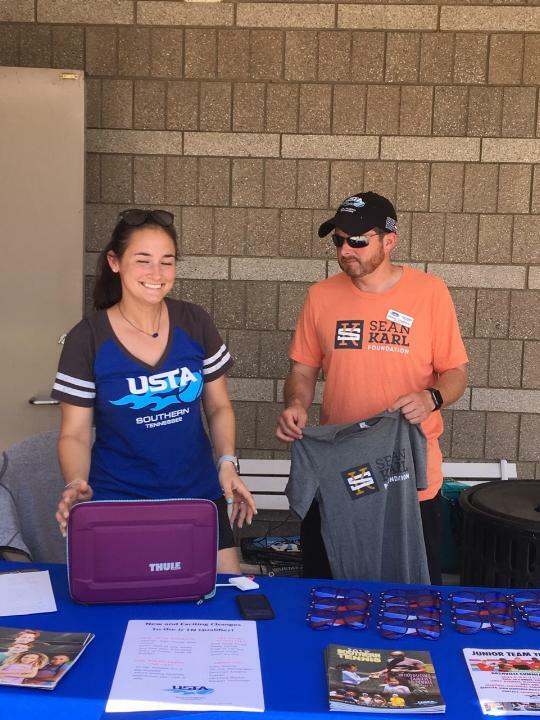 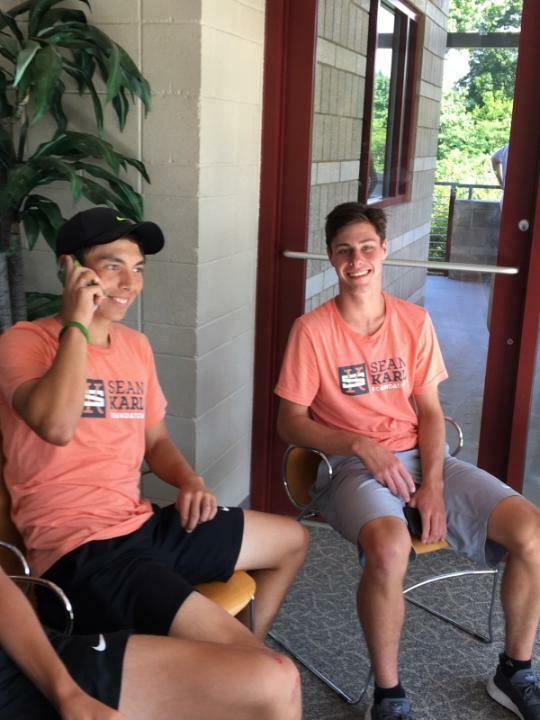 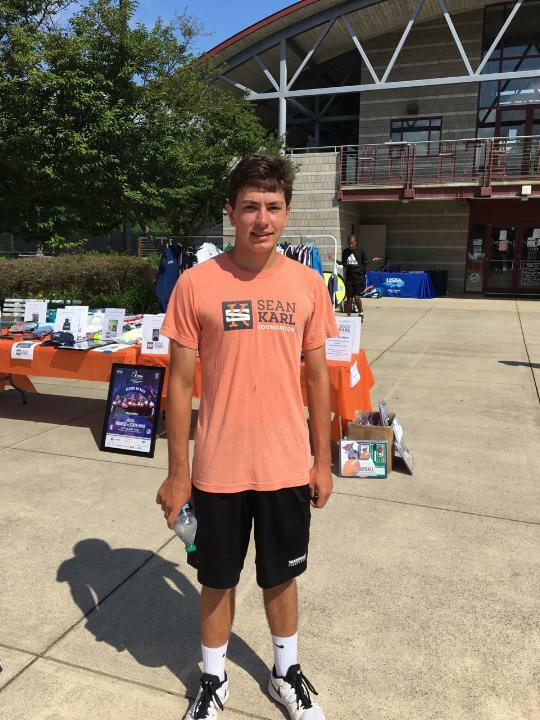 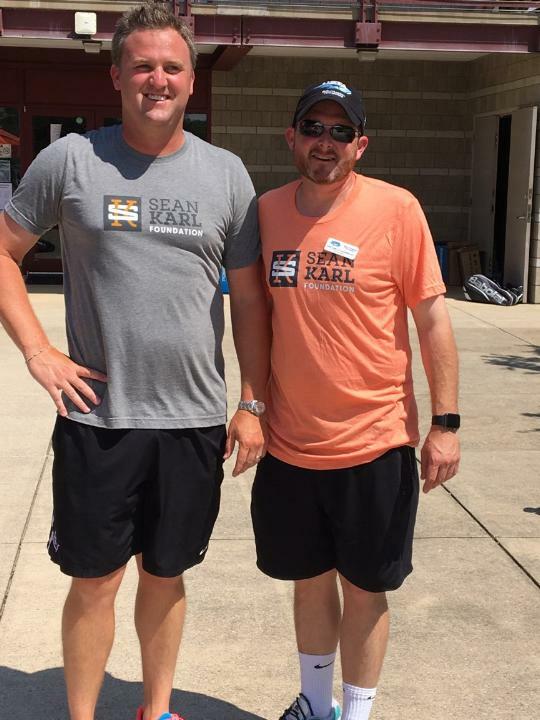 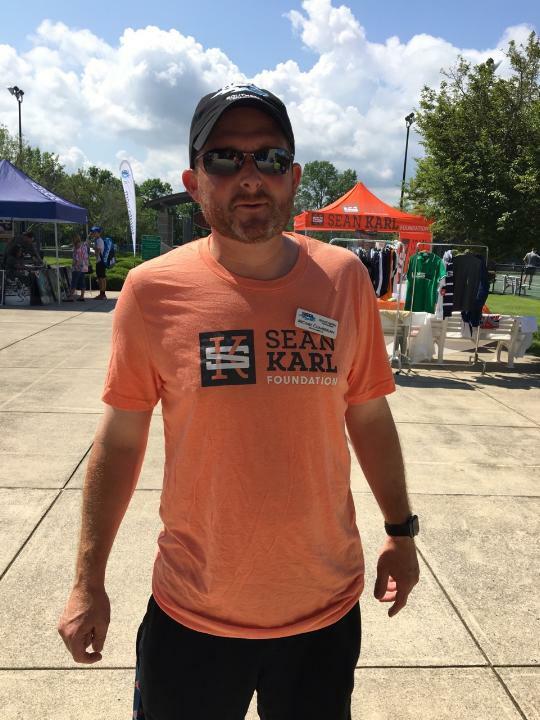 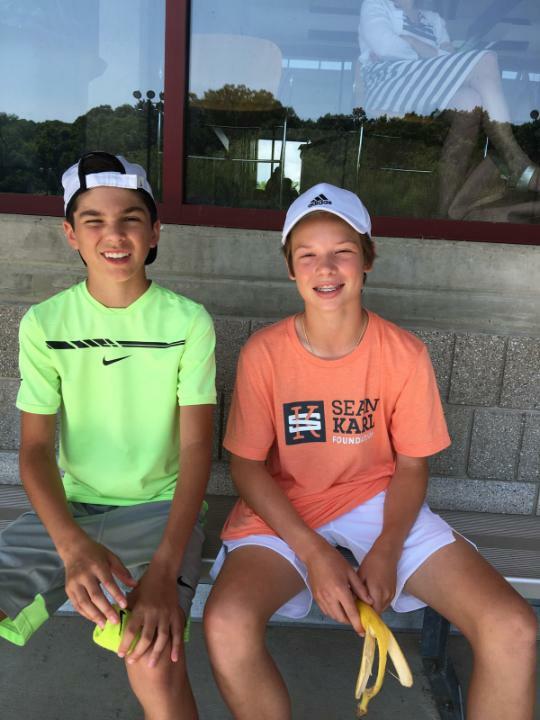 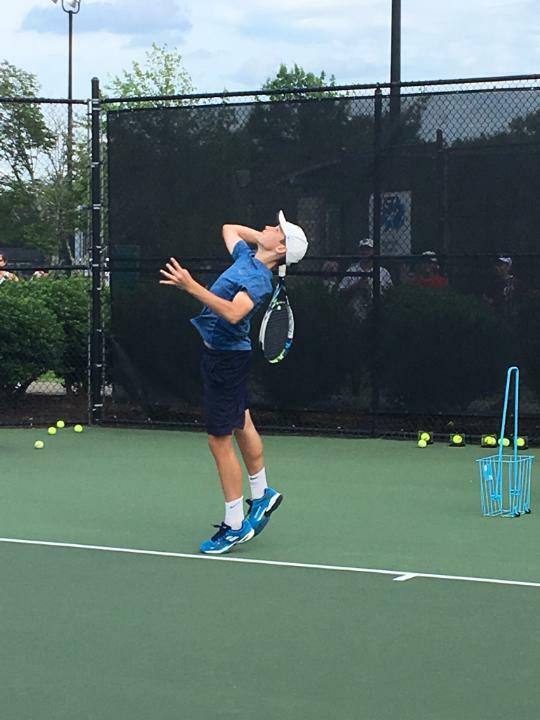 June 1 and 2, the Sean Karl Foundation hosted the 2nd Pride of Tennessee event in conjunction with the 2018 Tennessee State Junior Qualifying Tennis Tournament. 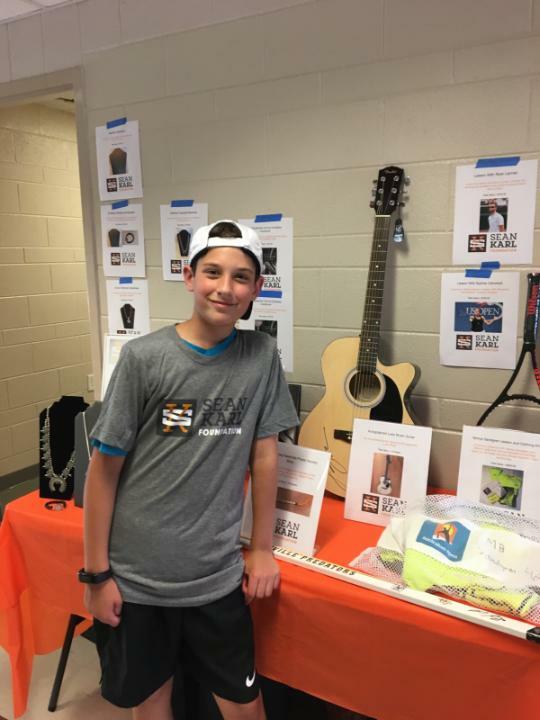 We are proud to announce that we were able to raise $9,500 this year for Ewing Sarcoma research! 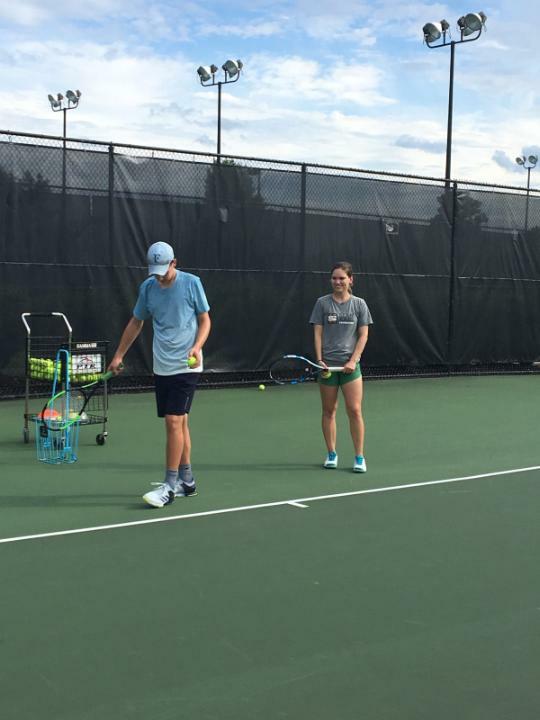 A warm up clinic hosted by some current and former college players, Allie Miller, Preston Touliatos, Hunter Reese, and Kacey Stephens. 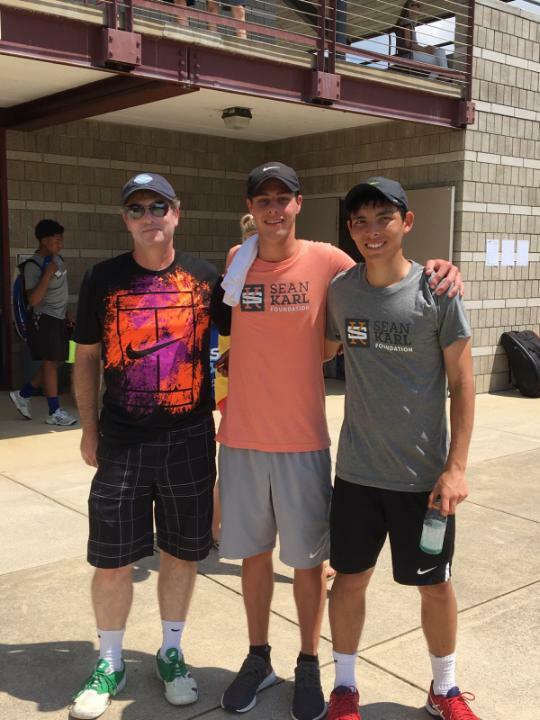 We had over 80 tournament players come out for some drilling, point play, and games. 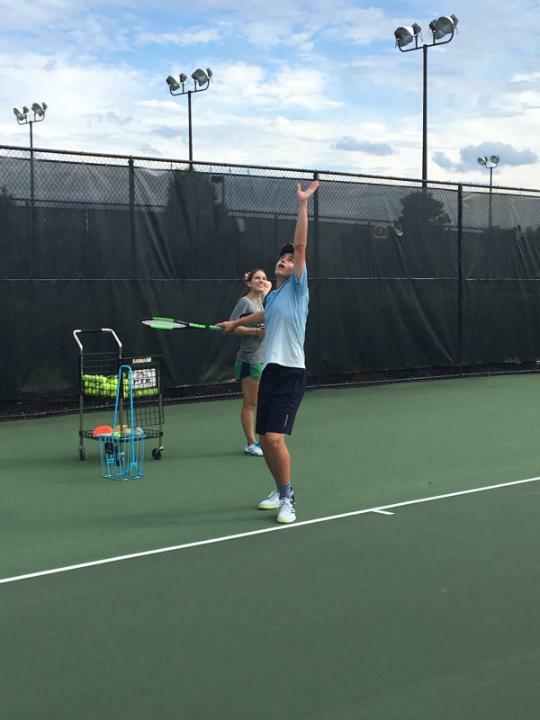 Friday evening we had a fast serve competition where players got to show us what they’re made of! 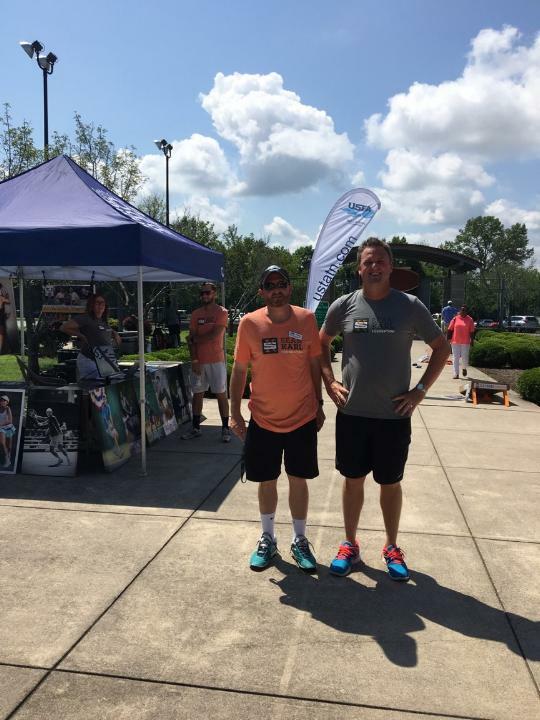 The fastest recorded serve on the day was 95 mph! 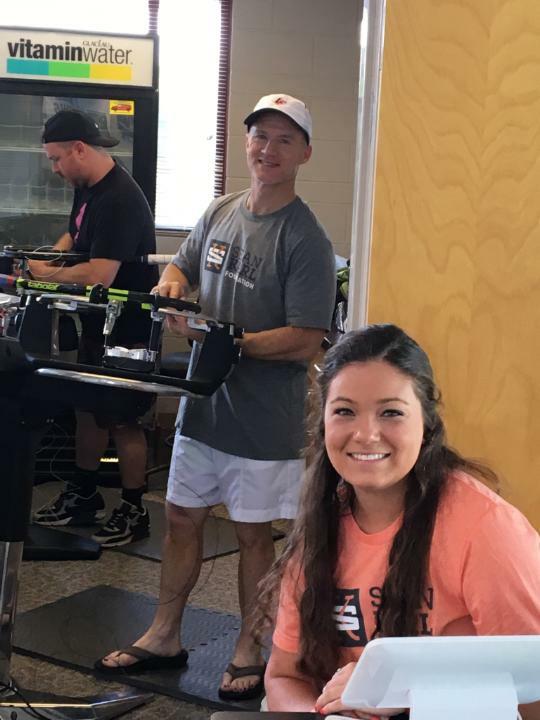 There were giveaways for serving, and the winners all got a special prize. 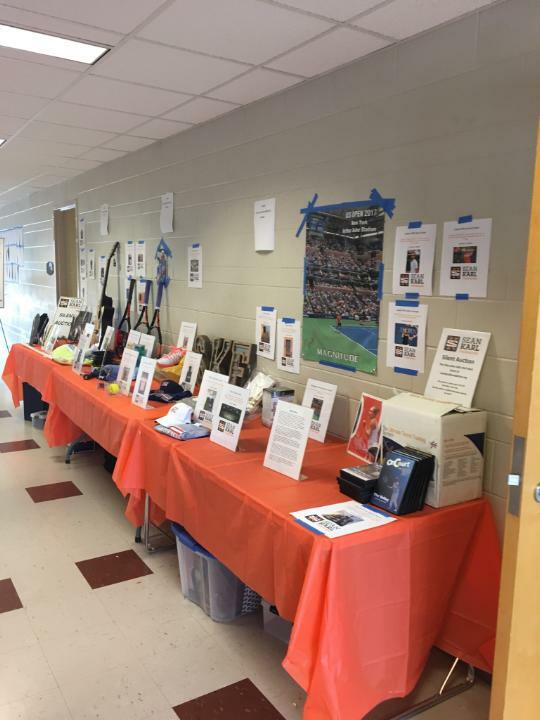 And finally, we had an online silent auction running all weekend long. 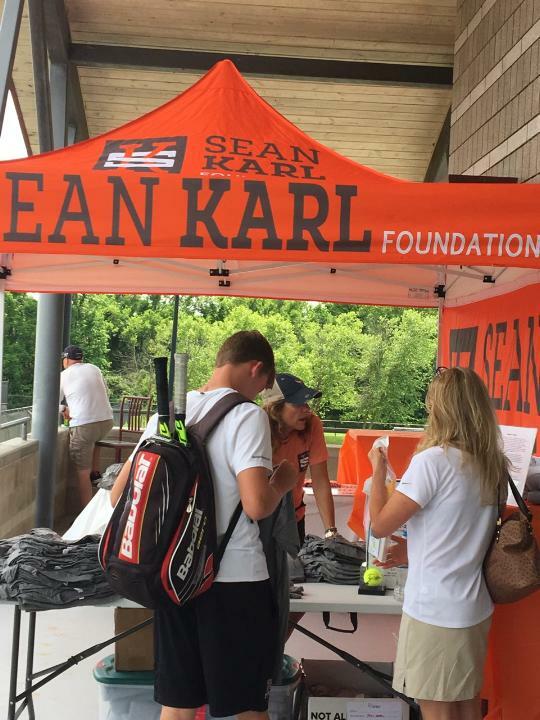 We had a bunch of autographed tennis memorabilia, as well as jewelry, clothes, and other items for auction and sale! 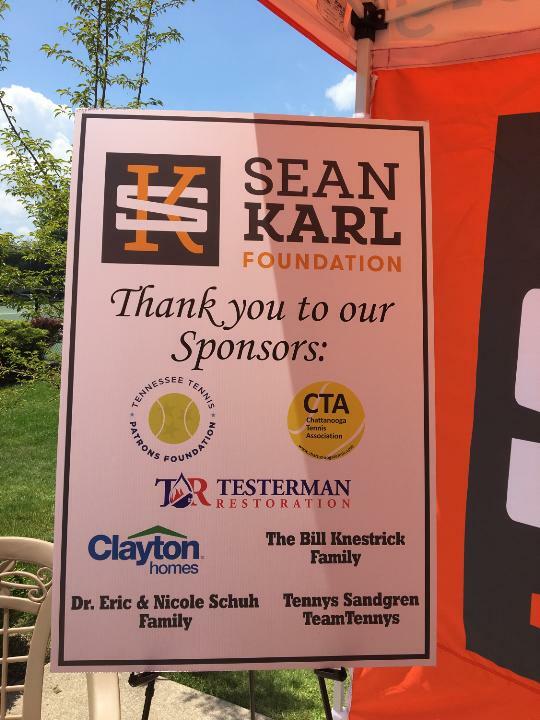 This event would not have been possible without the help of the following and we look forward to working with these great companies and people for future events! 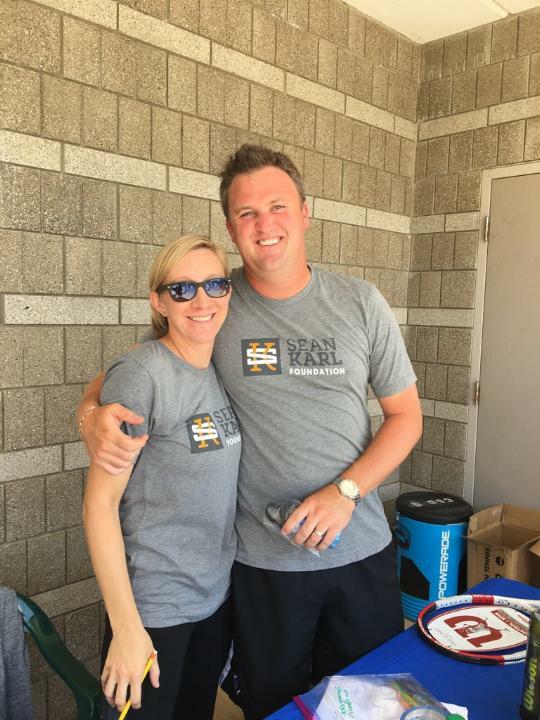 Andrew and Heather Rogers who ran a fantastic tournament! 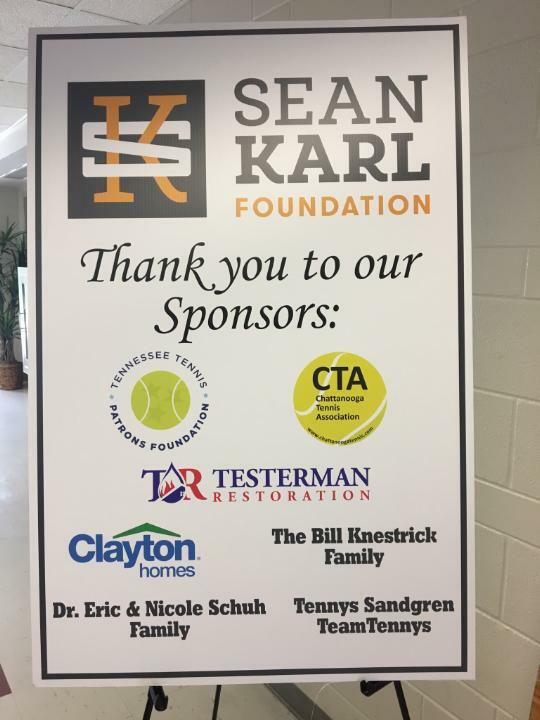 We are so thankful to our sponsors of this year’s Pride of Tennessee event, Tennessee Tennis Patrons Foundation, Chattanooga Tennis Association, Testerman Restoration, Clayton Homes, The Bill Knestrick Family, Dr. Eric and Nicole Schuh Family, and Tennys Sandgren. 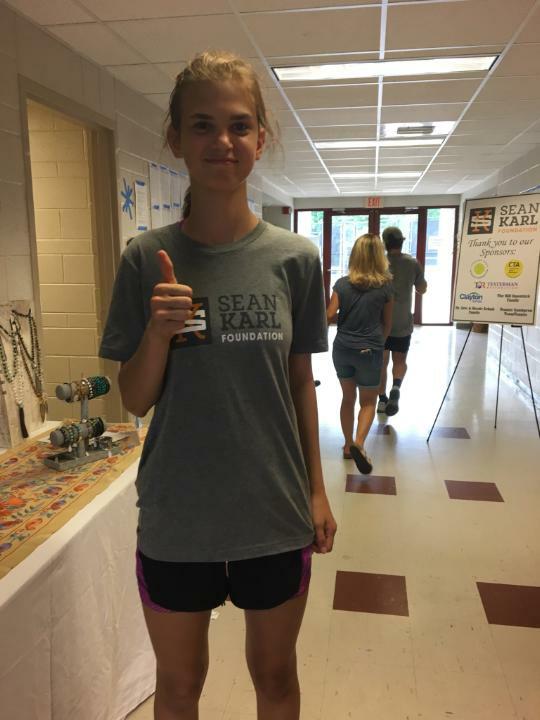 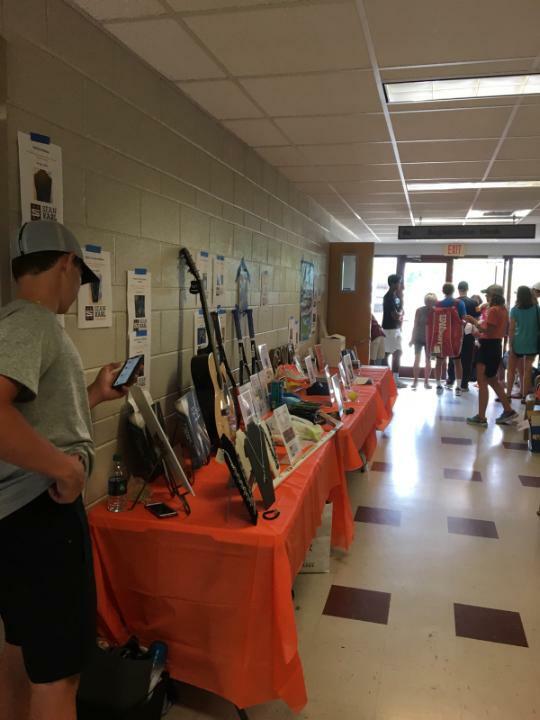 And finally, a big THANK YOU to everyone who donated to the silent auction, bought items, rocked their SKF shirts, or took part in any of our events! 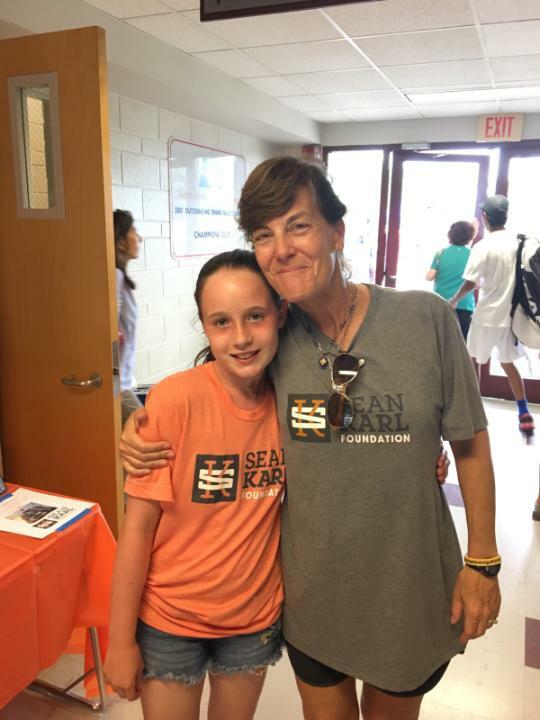 You guys are helping us in the fight against Ewing Sarcoma, and we are forever grateful!